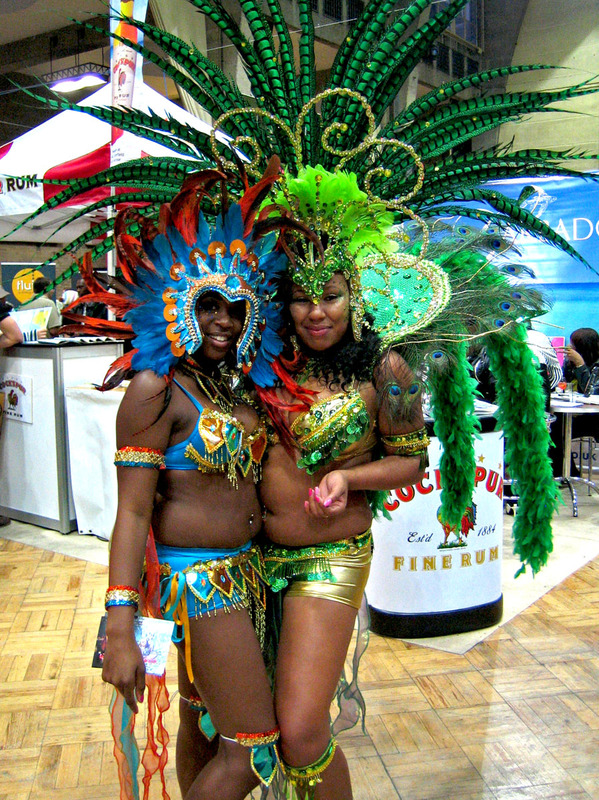 So it has been almost a year since I wrote the first part of Decadence and Debauchery in Foggy London Town and now that the 2009 Rum Fest is almost here I thought now might be a good time to write about my experience of the 2008 Rum Fest and what to expect when you go there. September 22, 2009: Kingston, Jamaica.Appleton Estate Jamaica Rum is introducing a new luxury rum that will only be available at the Appleton Estate Rum Tour. Appleton Estate Exclusive Edition will be available for sale at the Appleton Estate Rum Tour as of September 21, 2009.